If feelings of anxiety regularly interfere with your life, you may have an anxiety disorder -- one of the most common treatable mental illnesses in the U.S. At Emerald Neuro-Recover, a wellness and addiction treatment center in Carmel, Indiana, the experienced integrative medical team members combine the latest evidence-based therapies to help men and women get long-term relief from the symptoms of anxiety. 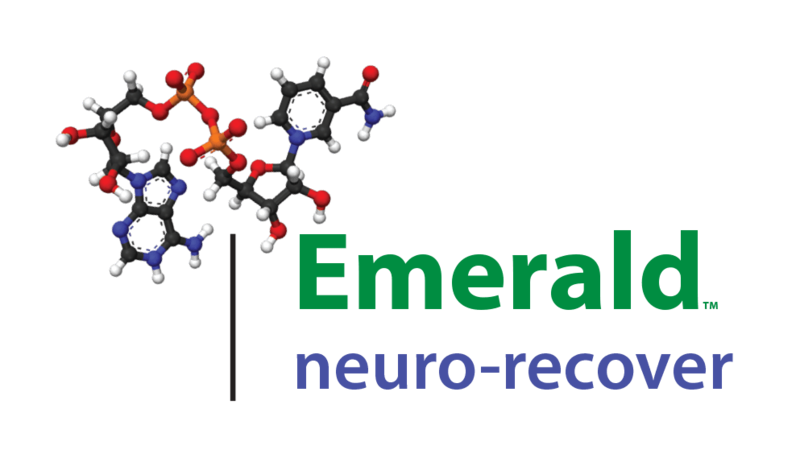 If you feel overwhelmed, agitated, or experience physical symptoms of anxiety, call to schedule a consultation to learn how the Emerald Neuro-Recover team can help you feel better physically and emotionally. Anxiety and obsessive-compulsive disorder (OCD) are much more common than they were decades ago. In our clinical experience we have found that the primary cause of this increase is the high prevalence of Candida (yeast) overgrowth in industrialized countries. Too much of certain exposures (antibiotics, chlorine in swimming pools, fermented foods, sugar, moldy home, direct pesticide exposure and other exposures) causes a gradual but sure overgrowth of yeast organisms in the body, which may not manifest until years after the exposures. Eventually this excess produces high levels in the blood of acetaldehyde and other substances, which cause irritation to the nervous system. This chemical irritation causes unwanted thoughts and feelings to flood the consciousness, because the normal inhibitory mechanisms of the brain are overwhelmed by this irritant. When this organic chemical disorder is treated by decreasing the yeast, in our clinical experience we consistently observe rapid and significant decreases in anxiety and OCD, usually with complete resolution. The other main source of these disorders, outside psychological experiences such as PTSD, is dependence on anti-anxiety medications. Long-term use of benzodiazepines (Ativan, Xanax, Klonopin, Valium, etc.) or antidepressants (Celexa, Lexapro, Cymbalta, etc.) for anxiety will eventually create dependence on those medications. This often manifests as increased anxiety, especially when trying to get off them.